Also in the NY Times today is an article on tiny backyard sheds. This entry was posted in Tiny Free House and tagged free house, michael janzen, new york times, Tiny Free House, tiny house design. Have you seen these pallet builders? Thanks EJ… no I haven’t seen that one. Checking it out now. Thanks! Do you have a website Michael for tiny house information? kj… I have three main sites, this one, tinyfreehouse.com, and tinypallethouse.com. 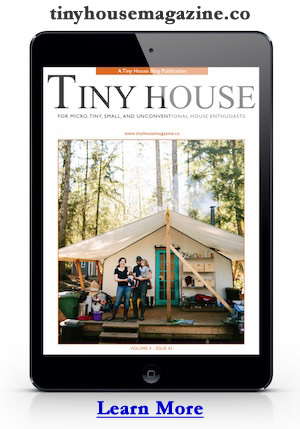 I also co-run tinyhouseforum.com.